Daniela works at our Knox practice. She is a registered psychologist with a Masters degree in Clinical Psychology. She has experience in multiple settings including early child intervention, inpatient public mental health and private practice. Daniela has worked with clients presenting with various issues, including women’s health problems, depression, anxiety disorders, personality difficulties, eating disorders, life transition issues (such as adjusting to parenting and grief and loss) as well as other mental health concerns. In addition, she has an interest in working with children, young adults and their families to provide comprehensive care to her client’s needs. 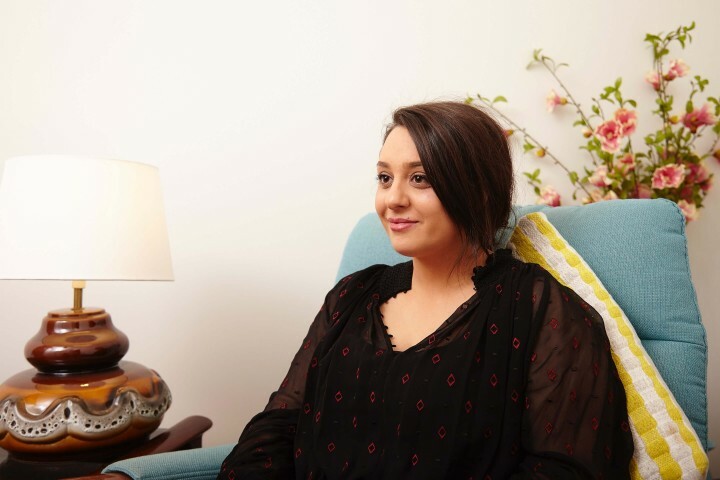 Daniela incorporates a number of evidence-based approaches into her practice (including CBT, ACT, DBT, Mindfulness and Motivational Interviewing) and tailors her therapeutic approach to meet the needs of the client. Daniela is passionate about providing a holistic, client-centered therapy that focuses on promoting long-term outcomes and overall well-being for her clients. She has been described as warm, empathic, and respectful and is able to provide a safe and supportive therapeutic environment.